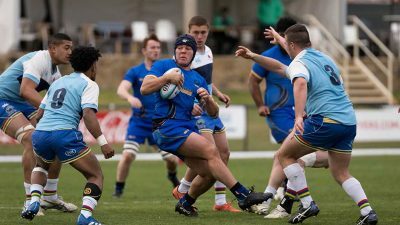 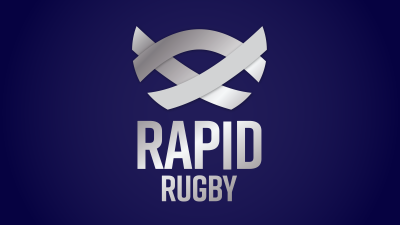 The Western Force have signed Future Force prodigies Carlo Tizzano and Ben Grant to their 2019 extended playing squad. 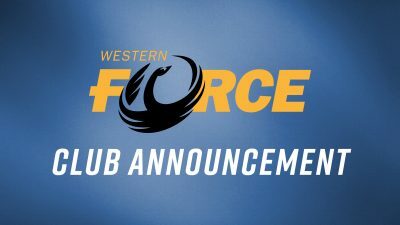 The Western Force are pleased to announce the appointment of Kim Welch as the clubs new General Manager. 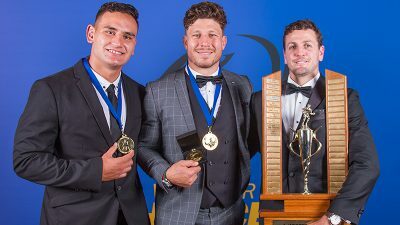 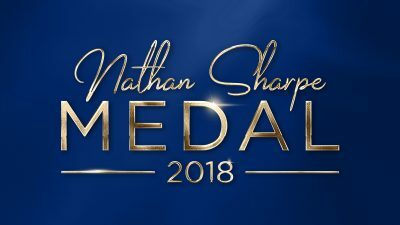 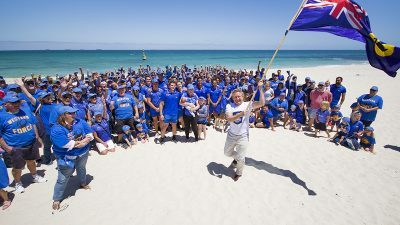 Join the Western Force for the World Series Rugby and National Rugby Championship season awards, including the presentation of the prestigious Nathan Sharpe Medal.